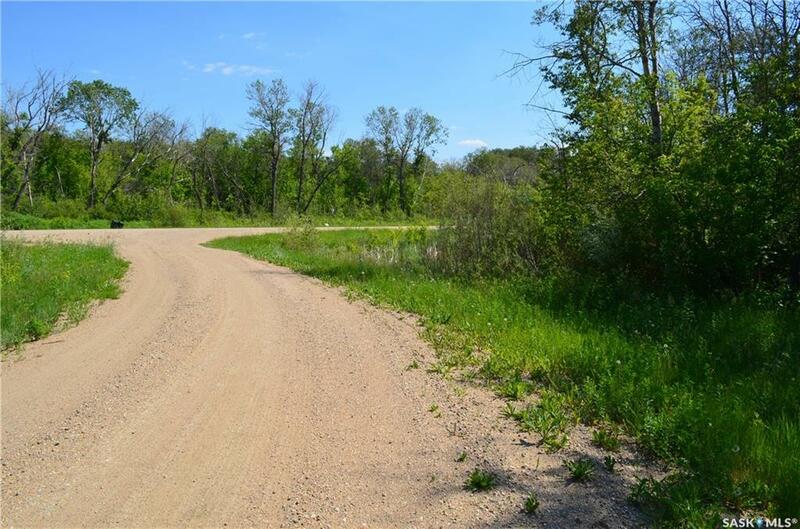 Great valued lot in Sarilia Country Estates! 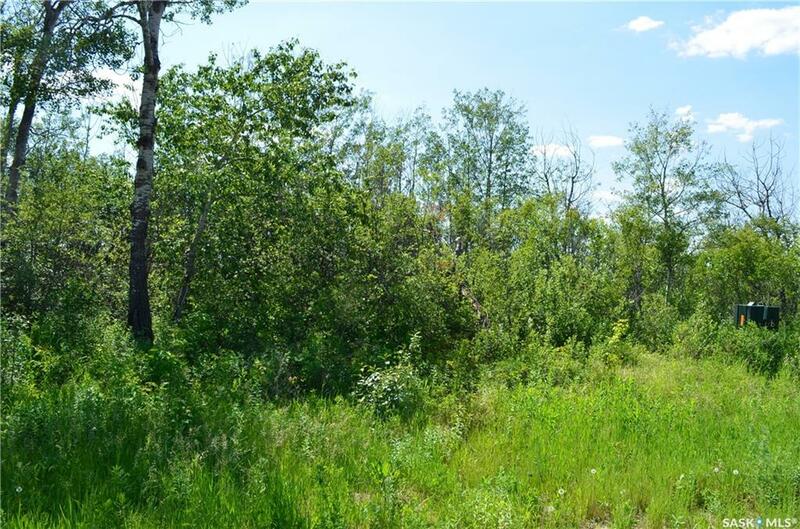 This is a beautiful country development on the North Saskatchewan River NW of Saskatoon. 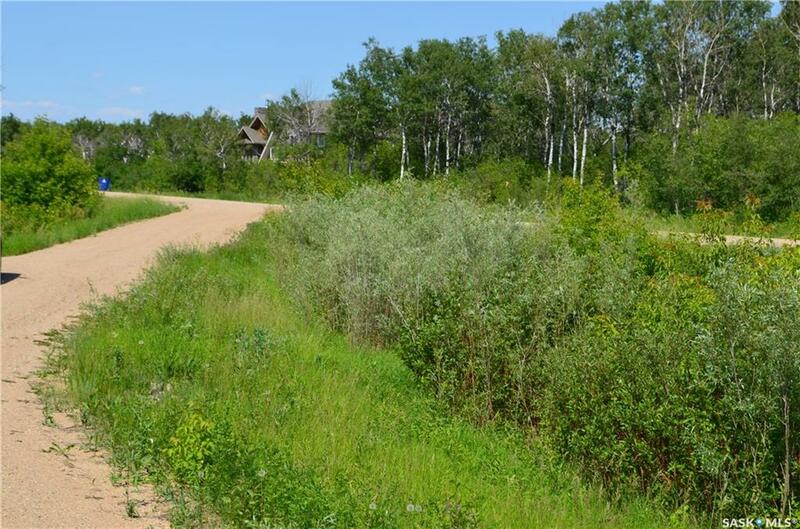 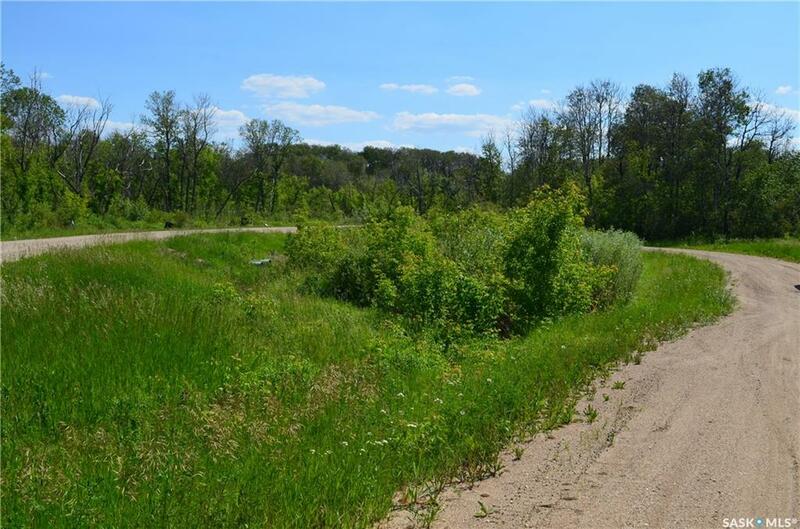 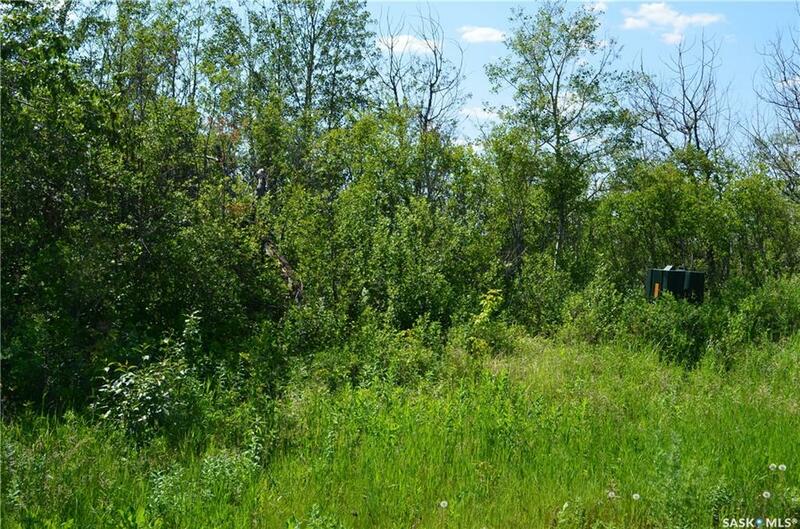 Build your dream home among the trees and enjoy this river development, with access to winding trails full of nature, beautiful prairie and river views. 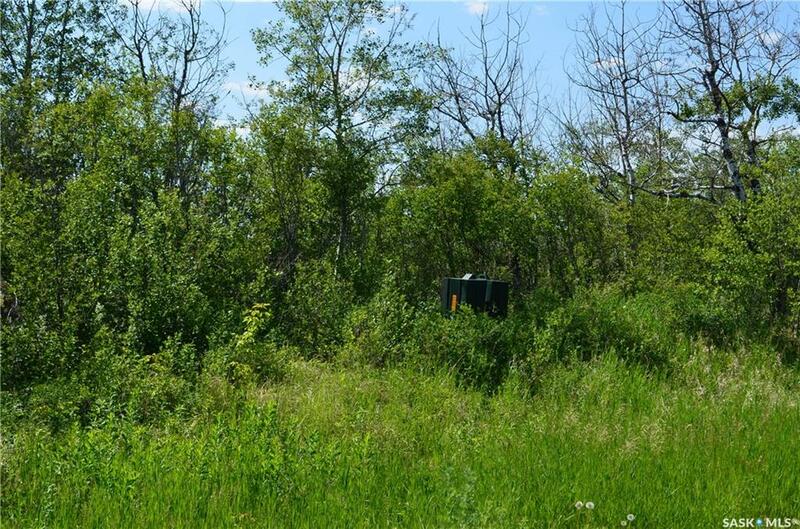 This lot is serviced with gas, power, telephone. 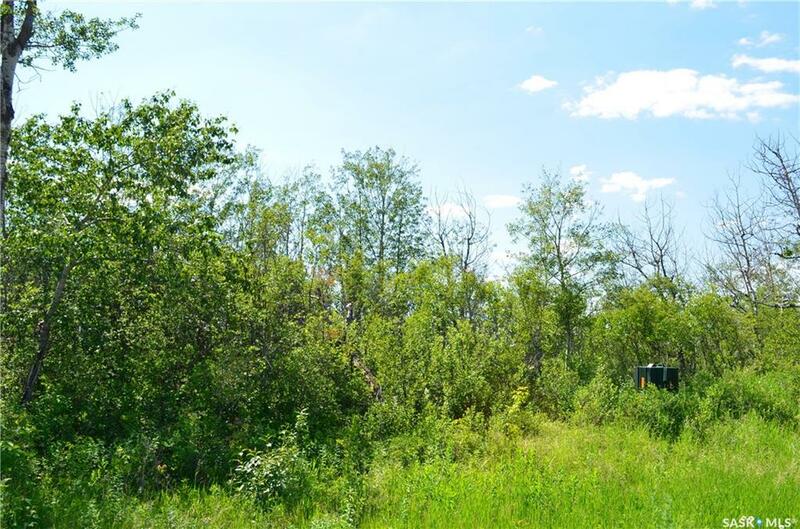 Located North of Langham with an easy commute on the 4 lane Yellowhead highway #16 to Saskatoon from Langham.